During Black History Month, I prefaced a couple of posts with the words "Essential American History." The history I wrote about is essential because it is critical to understanding why it is no simple task to bring people together in trust and harmony given what we've done to each other. This is why learning about the Green Book is essential to understanding how heartbreakingly difficult it was for many Americans to navigate a segregated nation. 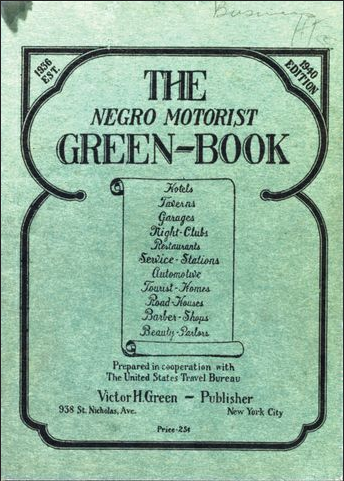 The Smithsonian and PBS stories listed below document the Green Book's important and relevant American history.